Selling your house is a big step, and you need to improve your home's curb appeal to attract buyers. Most people think that means landscaping, but don't forget about your exterior doors and garage. Felluca Overhead Door in Rochester has been the leading garage door service in New York for more than 100 years, and they know how to boost your home's appearance and value—with a custom-made garage door. A garage door doesn’t just offer visual appeal; it’s also a functional part of your home, making it a major selling point for potential buyers. Families rely on garage doors for security, to further insulate their home, to protect their vehicles, and to create an easy entry point into their house with just a push of a button. If your garage door isn't up to the standard, prospective buyers will be turned off before they even step through your front door. Installing an attractive garage door will improve your home’s value immensely. 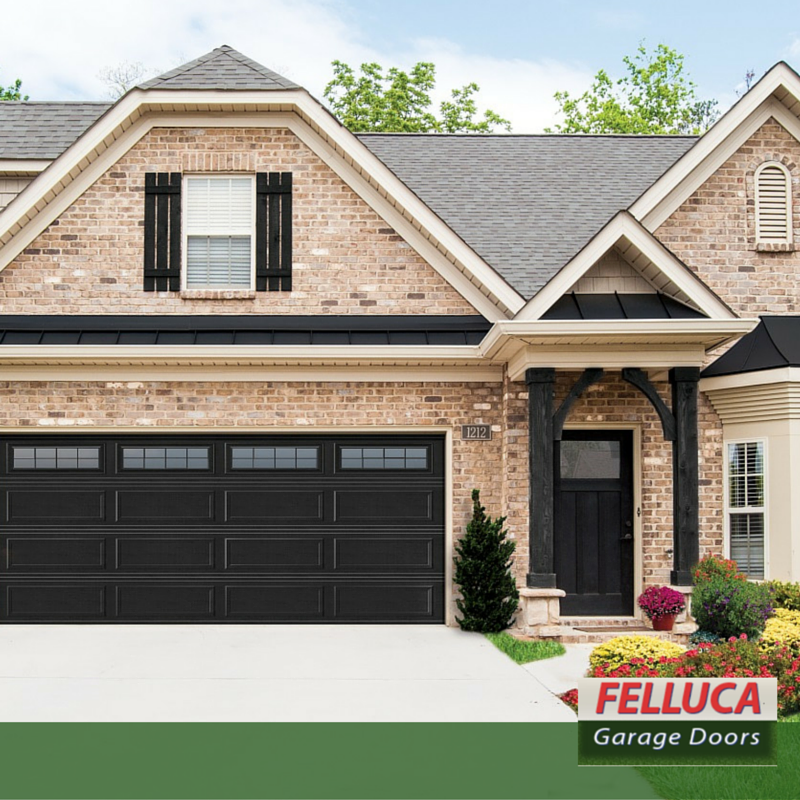 With a wide variety of garage door models in their inventory, Felluca Overhead Door can replace your outdated door with a gorgeous, secure new model that provides energy efficiency, safety, and reliability. If you’re considering selling your home, attract buyers with a brand-new garage door from Felluca Overhead Door. To find out more about their expansive stock of garage doors, visit Felluca Overhead Door online. To schedule an appointment for installation in Monroe County, call (585) 467-2391 today. You can also follow the Rochester overhead door professionals on Facebook to stay informed about upcoming promotional offers, garage door maintenance tips, and more.